We’ve produced our very own ‘Jewel’ for spring! 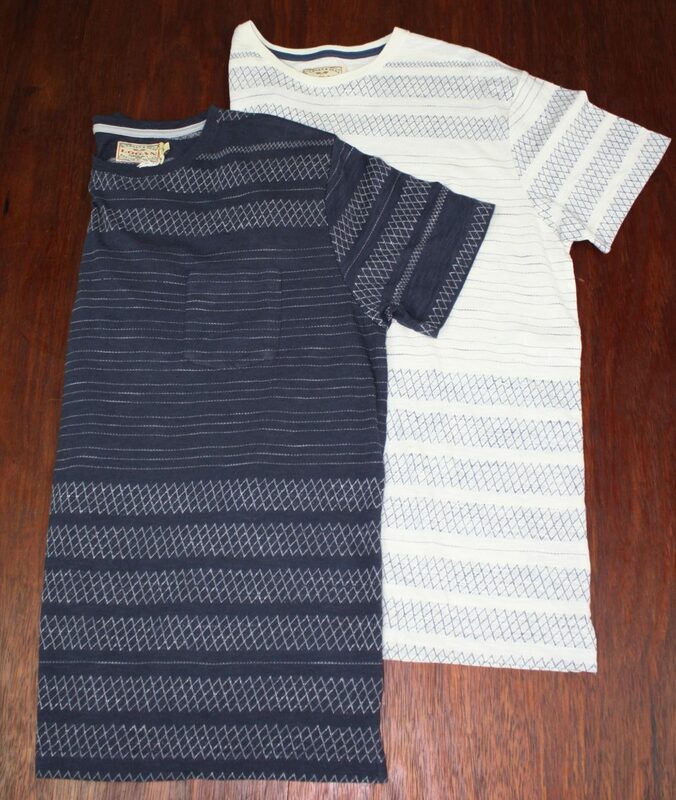 Available in two colour options, Navy with Grey detail or Cream with Navy detail. 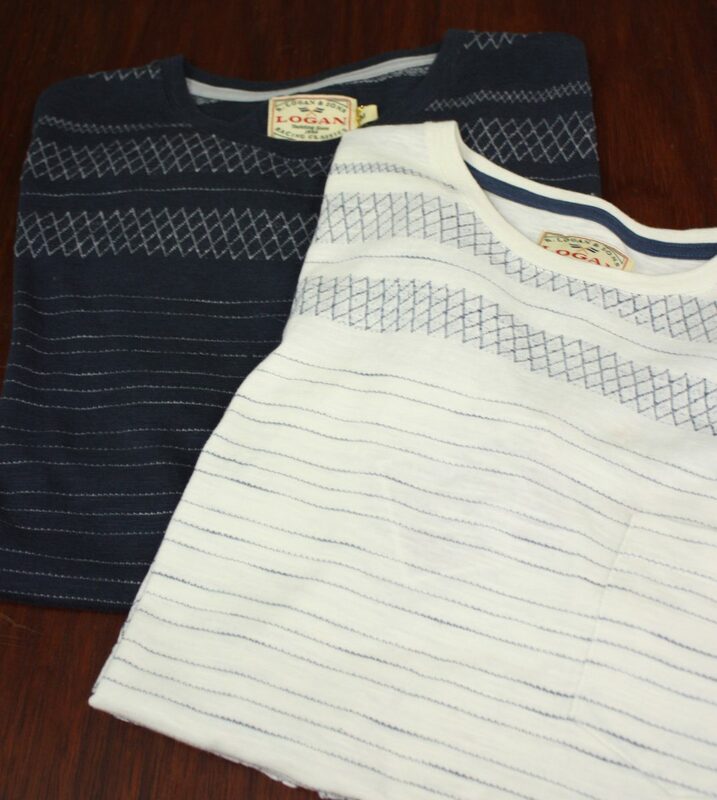 The contrast texture in this knitted jacquard t-shirt is a stylishly smart option for the warmer months ahead. This pattern is created by knitting the contrast yarn through base fabric creating a contemporary everyday look. 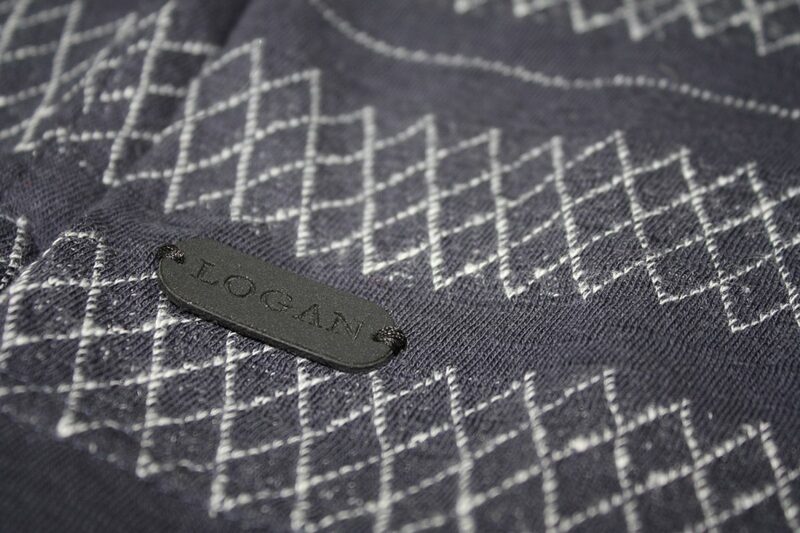 The detail of the stripe pattern was created from by our design team here in New Zealand almost a year before you see it in store. We’re really pleased with the final outcome! Select your favourite for $49.99 at your nearest Farmers store.